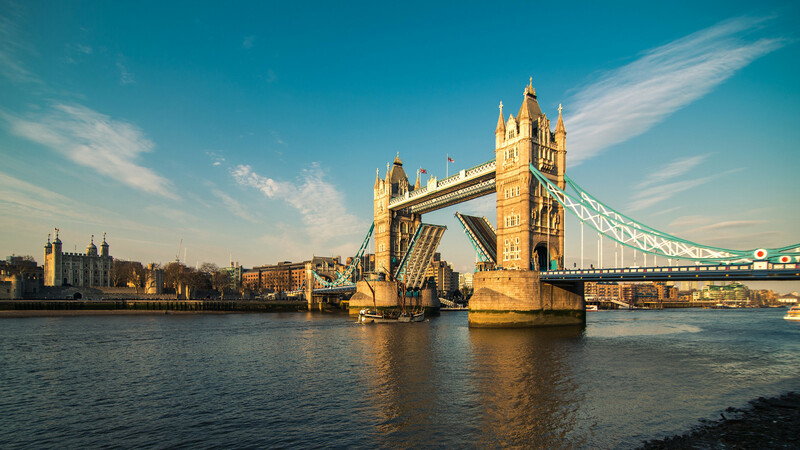 One of the world's great cities, London is an excellent location to study on a home tuition course and explore this amazing location. 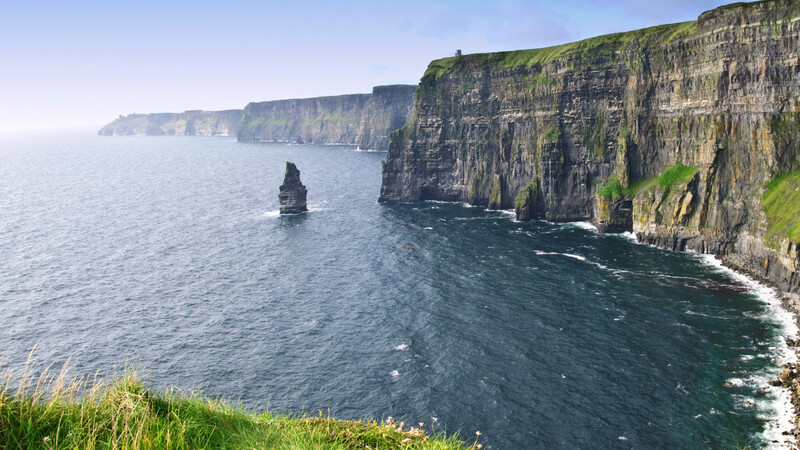 Discover the beauty of the Republic of Ireland on a home tuition immersion course with our teachers based in Dublin, Cork and the West Coast. 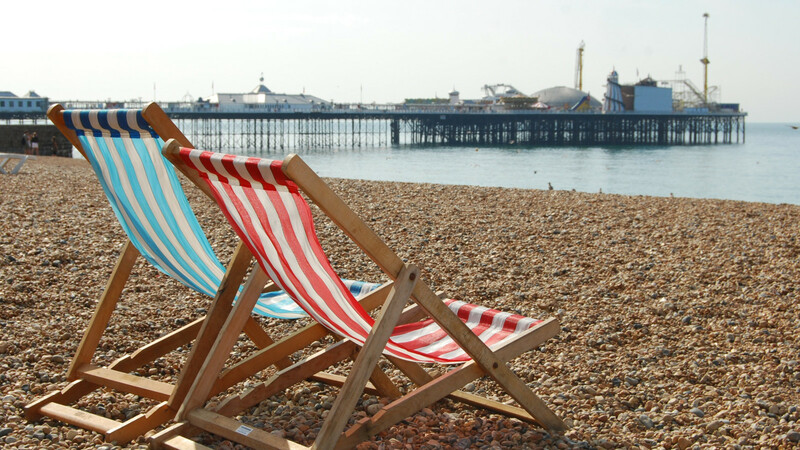 From beautiful seaside towns and coastal walks to green countryside and forests, the South of England is a great location for students to study on a home tuition immersion course. 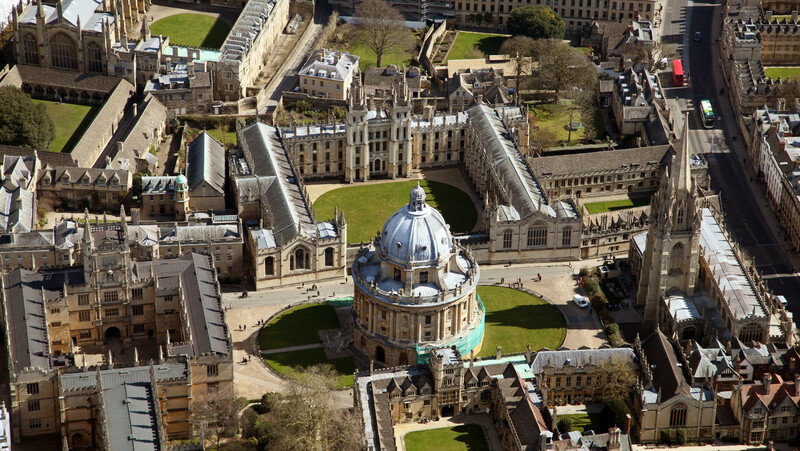 Home to two of the most famous universities in the world and the stunning Cotswolds, the Central England region is a great location to study and explore. 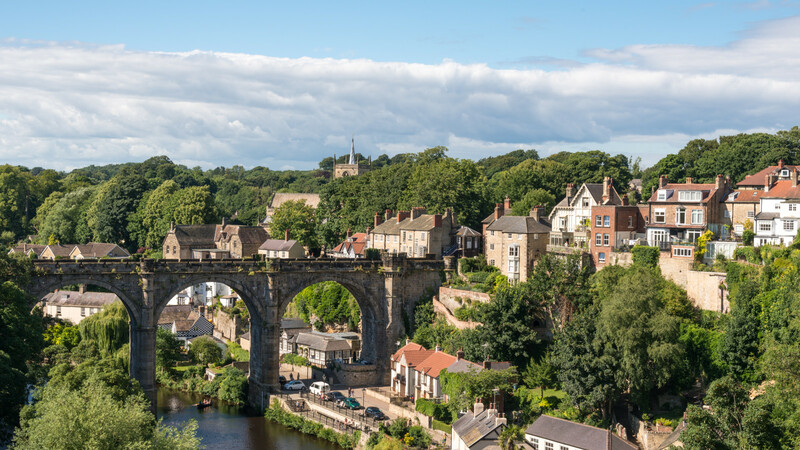 Once the industrial capital of the world, the North of England's main cities have transformed themselves into cosmopolitan cities with award winning museums, shopping and architecture. 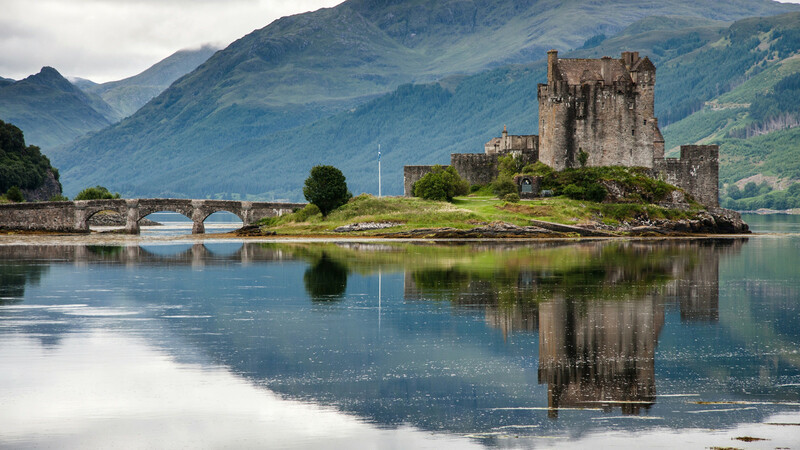 Study in the stunning world-heritage city of Edinburgh and escape to the Highlands and take in the stunning views. 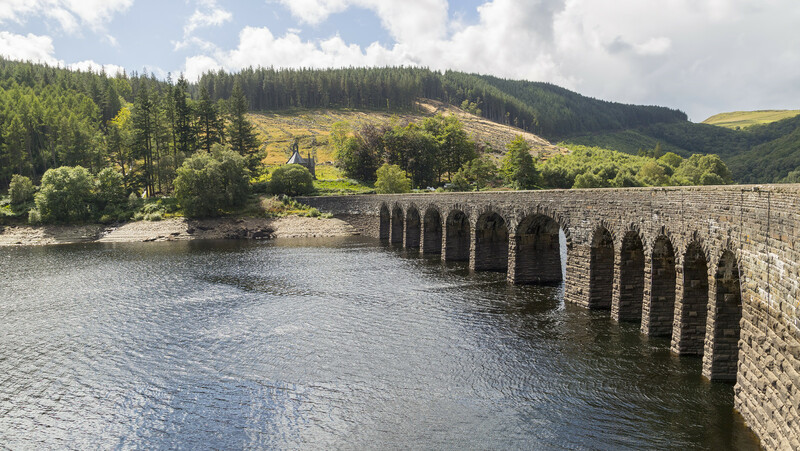 Friendly people, historic locations and beautiful mountain scenery are just some of the amazing reasons to study on a home tuition course in Wales.